Stainless Steel Grade 304 is the standard 18/8 (18% chrome, 8% nickel) austenitic stainless steel. It is a non-magnetic alloy in the annealed condition but becomes magnetic as it is cold worked. It is the most commonly used of all stainless grades. 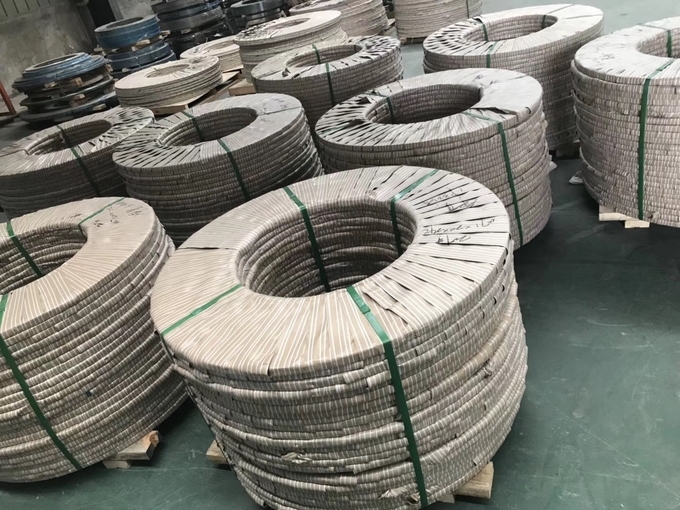 Stainless 304 can be easily welded and is the choice for many deep drawn, spun or formed parts due to its high ductility. street furniture, anaerobic digestion, chemical plant, sanitaryware.